It’s that time of year again when winter seems too long, spring can’t get here soon enough, and cabin fever has us counting down the days in anticipation of the one and only, Bonnaroo. Ninety-six hours of pure merriment and wonder under the summer sun in the middle of Tennessee surrounded by thousands of new and familiar friends enjoying the tunes, art, culture, and atmosphere. Sounds good right? Even though the wind is howling and the snow (in March?!) is blowing, I anxiously await yet another fun-filled weekend escaping my 9 to 5 (I seriously hope you thought of Dolly Parton when I said that) and taking in all that is, dare I say it, the best festival I’ve experienced in my lifetime, all 29.67 years of it! I, like most of you fabulous folks out there, was anxiously waiting to find out who would be at the ‘Roo this year. On February 19th, “Weird Al” Yankovic unleashed the line-up on the masses and as usual there are bands from all genres to please even the most varying of musical palates that will convene in Manchester, TN from June 13th – 16th. Raised on Classic Rock or a wild child of the 80’s? Paul McCartney, Tom Petty and The Heartbreakers, ZZ-Top, Billy Idol, David Byrne (w/ St. Vincent), John Oates (Superjam!) and Gov’t Mule might be the bands for you. Need to unleash your old school rap skills? Then battle it out to Wu-tang Clan, Nas, Killer Mike, Macklemore and Ryan Lewis, and maybe throw in a little R. Kelly for good measure. Ford pick-ups and a farmer’s tan more your scene? Dwight Yoakam, Sam Bush and Del McCoury, and Ed Helm’s Bluegrass Situation will get your toes a tappin’. Fall asleep hugging your synthesizer at night and Molly is not your ex-girlfriend? Purity Ring, Björk, Pretty Lights, Alt-J, Django Django, and DIIV should be on your radar. 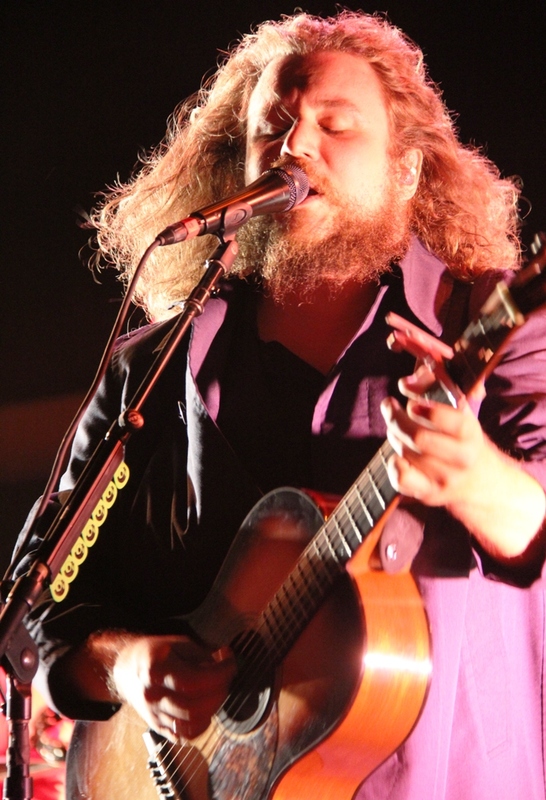 Familiar acts such as Jim James of My Morning Jacket, Cat Power, and Mumford and Sons come together with newbies such as The Lumineers, Walk the Moon and Tame Impala. Even if you absolutely hate music… you can always go spend some time listening to Daniel Tosh in an air-conditioned circus comedy tent of dreams! If at this point in my ramblings you are still not convinced you should buy your ticket to Bonnaroo, please head on over to the site bonnaroo.com and take a gander. There is something for everyone! I even managed to convince my parents to attend this year… it’s going to be the Woodstock they never made it to… and I’m pretty sure my mom will scream like a 13-year old girl at the very sight of Paul McCartney. So pack your tent, grab your sunscreen, and head on down to the farm for the experience of a lifetime. Your mind, body, and soul will thank you for it!